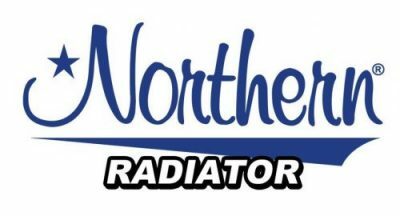 Northern Radiator has been engineering and making cooling products for over 40 years. This gives them the expertise to have every possible design and configuration you would need, including the accessories to go with them to make your installation go easily. 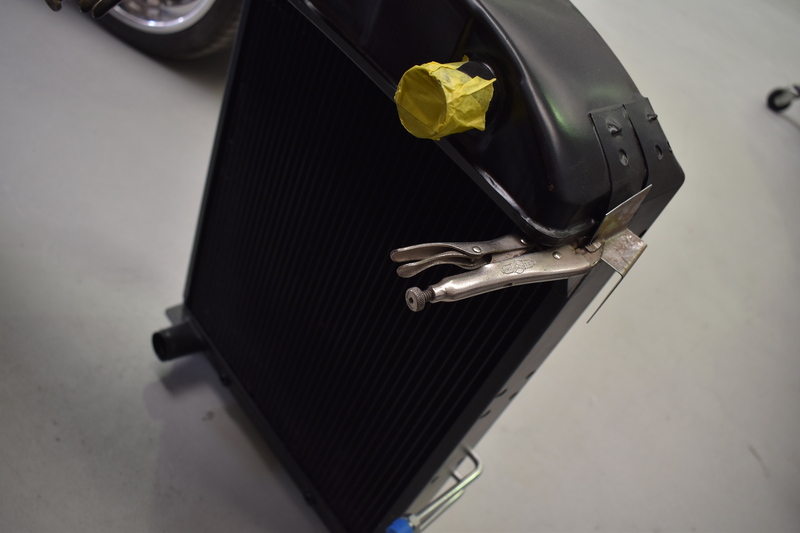 With Northern Radiator you can get a stock size replacement replacement radiator, Hot Rod style radiator, Race Pro multiple pass radiator, or a custom “create-your-own-radiator-kit.” These build-your-own kits are perfect for custom applications, or when you just can’t get the fit you want. 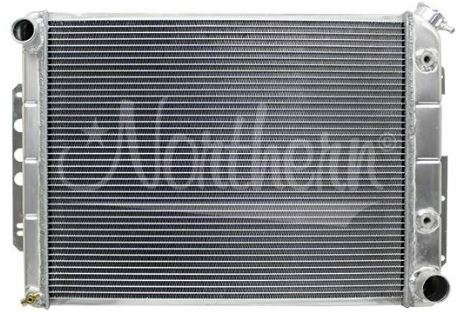 Northern Muscle Car Radiator – GM. For 1967-69 Camaro with Manual Transmission. 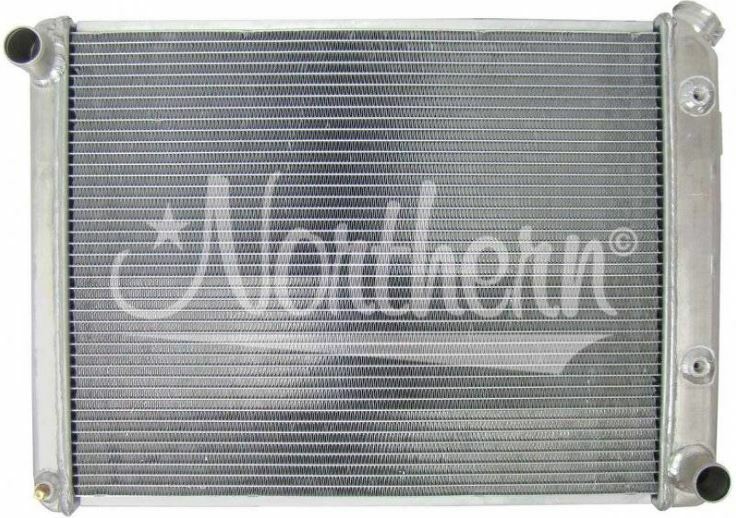 Northern Muscle Car Radiator – GM. For 1967-69 Camaro with Automatic Transmission. 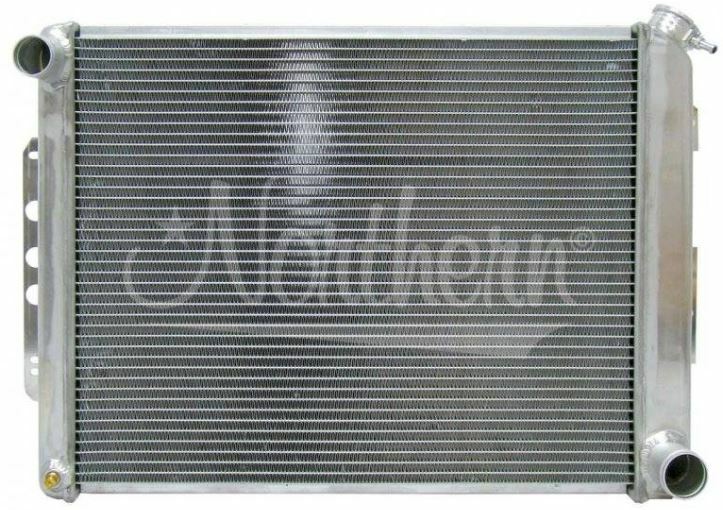 Northern Muscle Car Radiator – GM. For 1967-69 Camaro with LS1 Engine Conversion (Automatic Transmission).